Compostmodern 2018: What’s next for Sustainable Design? In conjunction with the Global Climate Action Summit, Compostmodern presents an interactive dialog that will challenge and inspire designers and non-designers alike to consider how we live in an interconnected designed world. Join Celery Design Studio owner Brian Dougherty and Biomimicry Institute Executive Director Beth Rattner as they discuss their own lens on how the sustainable design landscape has changed in their respective fields of graphic design and non-profit advocacy. The very term “sustainable design” has morphed over the last fifteen years: what’s better now because of it, what isn’t, and what’s next? Moving beyond material choices, sustainable designers have been using systems thinking and user experience design to create sustainable solutions. This dialogue traces these histories and explores what might be next as we try to design for disruption, behavior change and resilience. As an official affiliate event of the Global Climate Action Summit, this event expands on the summits’ theme of ‘sustainable communities’ when looking at how design, as a holistic practice, shapes behaviors and impacts our communities. We hope that this lively and engaging discussion will inspire deeper commitments from designers to take action and create sustainable change in their communities. 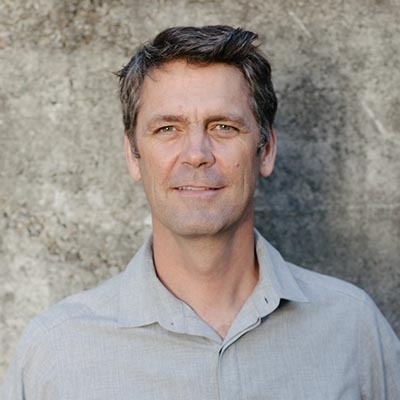 Brian Dougherty is a founding partner and creative director at Celery Design. He specializes in impact design. Brian works across multiple media, including brand strategy, graphics, packaging, and industrial design. Brian is the author of Green Graphic Design and co-founder of The Charlie Cart Project, a mobile teaching kitchen and nutrition education program that has expanded to over 100 communities nationwide. He lectures internationally on the topic of sustainable innovation. 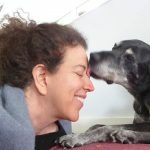 Beth Rattner is the executive director at the Biomimicry Institute where she guides the Institute’s strategic vision, and manages the organization’s program development, fundraising, and marketing efforts. She speaks publicly on how biomimetic design in products, systems, and processes can bring about a new level of resilience to our economy and ecosystem, which in turn spur new levels of social equity. Previously Beth worked with William McDonough and Michael Braungart on helping to launch the Cradle to Cradle Products Innovation Institute, serving as ED and vice president. An attorney by training, Beth was also a managing director for one of the first sustainability business consultant firms, Blu Skye, and business manager for Hewlett Packard’s Emerging Market Solutions (EMS) group. Beth is a graduate of U.C.L.A. and Loyola Law School and lives in Marin County, California. 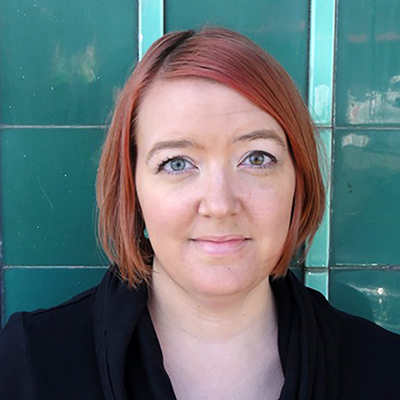 This event is organized and moderated by Rachel Beth Egenhoefer, Associate Professor of Design and Chair of the Department of Art + Architecture at the University of San Francisco. 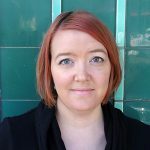 She teaches courses on Systems Thinking for Sustainable Design, Design Activism Community Engaged Learning and others. She is the editor of the Routledge Handbook of Sustainable Design.